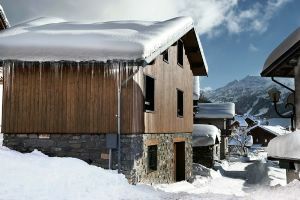 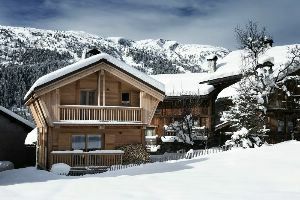 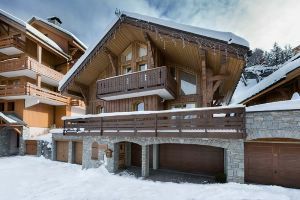 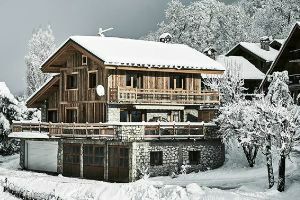 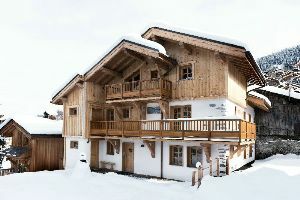 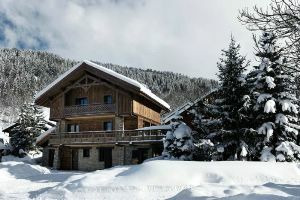 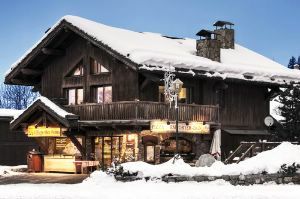 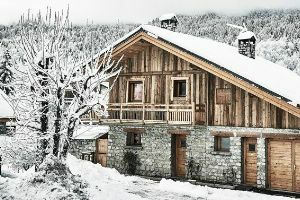 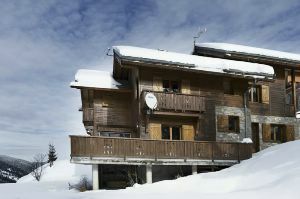 Chalets Direct special offer - Ski Basics - Easter in the Alps? 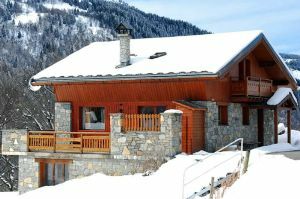 Ski Basics - Easter in the Alps? 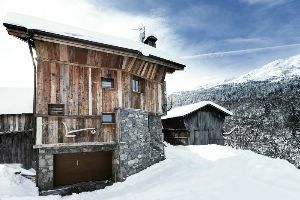 Enjoy the long sunny days and superb skiing in Easter, we have selection of chalets in Meribel Centre and Meribel Village available over the Easter period, some prices just reduced! 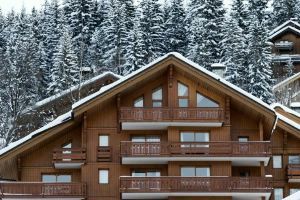 Why not sign up for the Latest & Greatest Newsletter and get the latest promotions direct to your inbox!